All 9th grade literature courses include this text as the pre-course reading. See below for the assignment that goes with this assigned text. 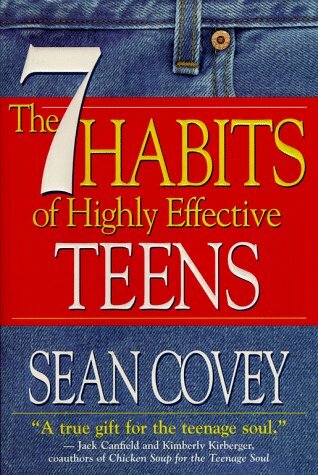 After reading The Seven Habits of Highly Effective Teens, please choose a task from the list below to explain how you believe each habit will affect you in this coming school year. How do you believe the lessons taught in each chapter can help you be successful? What information from the book could assist you and your fellow peers to help you reach your goals? Complete the same assignment as on-level.